﻿ MGO 250+ (UMF 9,7+) Manuka Honey 500g | Manuka honey - natural dietary supplement! 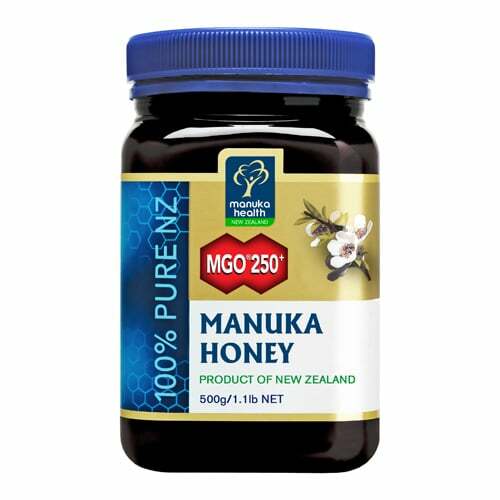 MGO™ 250+ Manuka Honey from New Zealand is certified to contain minimum of 250mg/kg of methylglyoxal, a naturally occurring compound that is present in high quantities only in some Manuka Honey. 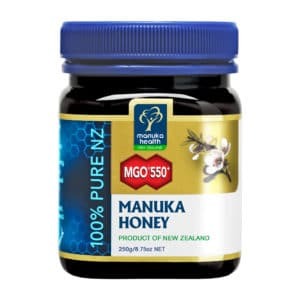 Manuka Health’s New Zealand MGO™ Manuka Honey comes from hives in pristine and remote areas of New Zealand, and is fully traceable from beehive to shelf. 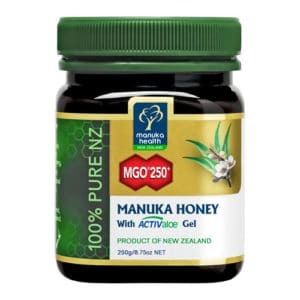 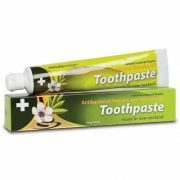 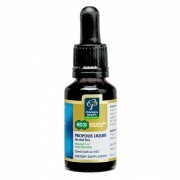 Manuka Health’s innovative natural formula combines unique New Zealand MGO™ 250+ Manuka Honey with ACTIValoe® Aloe Vera inner leaf extract. 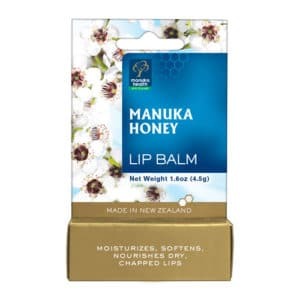 MGO™ 250+ Manuka Honey Lip Balm moisturises, softens and protects dry, chapped lips with 100% natural ingredients in a silky luxurious balm.